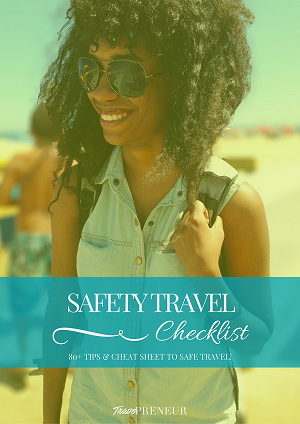 Have a Happy, Safe, and Secure Trip wherever you go! Download your free 80+ tip and cheat sheet checklist below. Copyright © 2017 Travepreneur. All Rights Reserved.